Counting the likes of Armin Van Buuren, Tiesto and Gareth Emery as firm supporters of his sound, and with his music “an essential part of my live sets” for Paul Van Dyk – it’s easy to see how Ben Nicky has tattooed his mark on the scene to become one of the most sought-after uplifting and psy trance DJs on the circuit right now. Armed with a catalogue of productions signed to the biggest labels on the planet including Ultra, Spinnin, Armada, Vandit Recordings and more, Ben has taken his blistering DJ sets to the world’s biggest clubs leaving no continent untouched. From the US to Australia, India to Argentina, Ben Nicky’s name has become synonymous with the kind of once-in-a-lifetime sets that has seen him play at iconic festivals like Nature One, Tomorrowland and A State Of Trance, as well as world class venues like Godskitchen and Ministry of Sound. 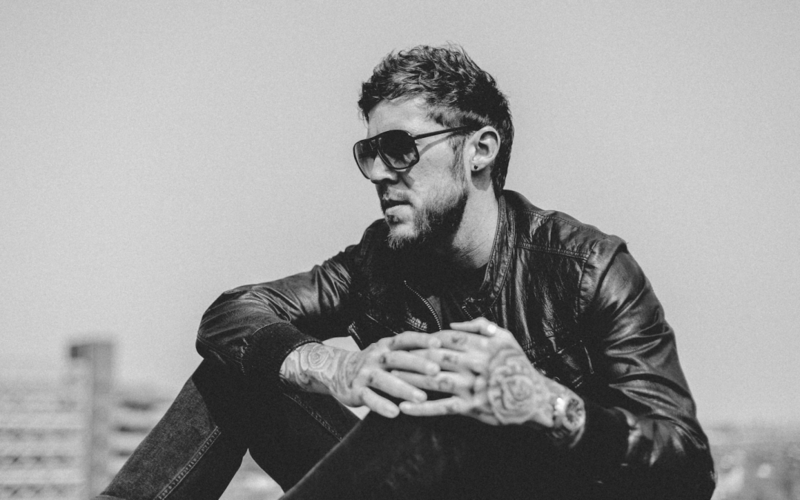 Now boasting over a quarter of a million online followers, Ben Nicky’s reach is truly global; as one of the few people who can lay claim to a live mix on BBC Radio 1’s ‘Essential Mix’ show, multiple Beatport #1s, an iTunes #1 collaboration with Paul Van Dyk and a bootleg for Calvin Harris that was played by BBC Radio 1 for an impressive ten weeks straight, Ben Nicky has a legion of fans who have propelled this DJ to successes of global proportions. His productions have featured on the compilations like ‘Gatecrasher Anthems mixed by Paul Van Dyk’, ‘Dave Pearce’s Trance Anthems’ and the world-renowned Ministry Of Sound’s ‘Trance nation’ CD, and it’s undeniable that the current tour schedule is an exhausting read. With his Head F**K brand going from strength to strength as a platform for his mashed up, twisted and often unexpected DJing style, Ben Nicky’s online and offline entrepreneurial skills have pushed him into the upper echelons of world class trance DJs– if you’ve not yet been introduced to Ben Nicky’s sound then you’ve got to ask yourself just one thing: why not?